All maps can be downloaded in this handy dandy link. So go get some practice. Finally, the date of this event will be this weekend, September 15-17, using whatever hour works best for everyone (I’m personally only home at night). And lovely quiddity will be providing top tier E-Sports commentary. 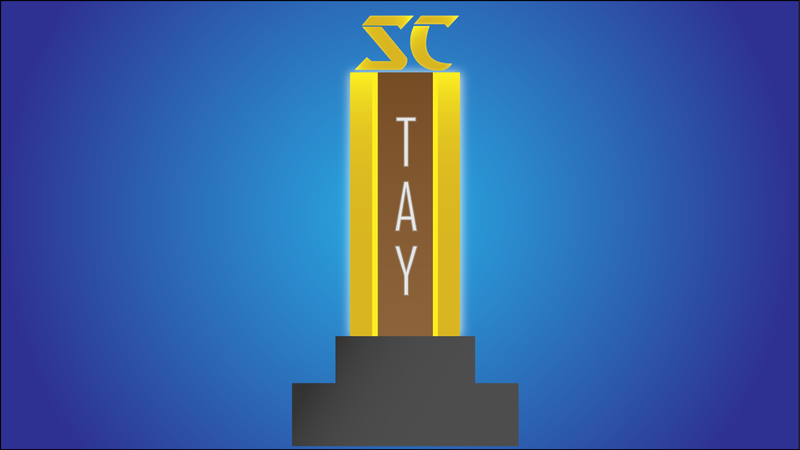 TAY Discord will be used for better organization, so go join it and look for me once you’re there.